360 Owners - What do you use for voice chat? 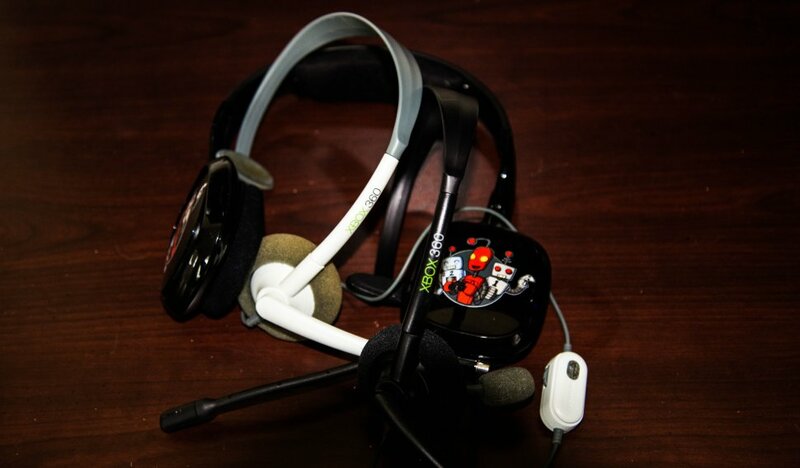 According to our responses about 21% of our users are using the standard headset for online voice chat on the Xbox 360. I was honestly surprised this number was so low. What's more shocking? 55% of our responses stated they use a 3rd party headset like those offered from Steel Series, Astro, and Turtle Beach. About 18% of our responses said they don't chat at all while...0% use Kinect. That's right - not a single response felt the Kinect was a viable solution for voice chat. 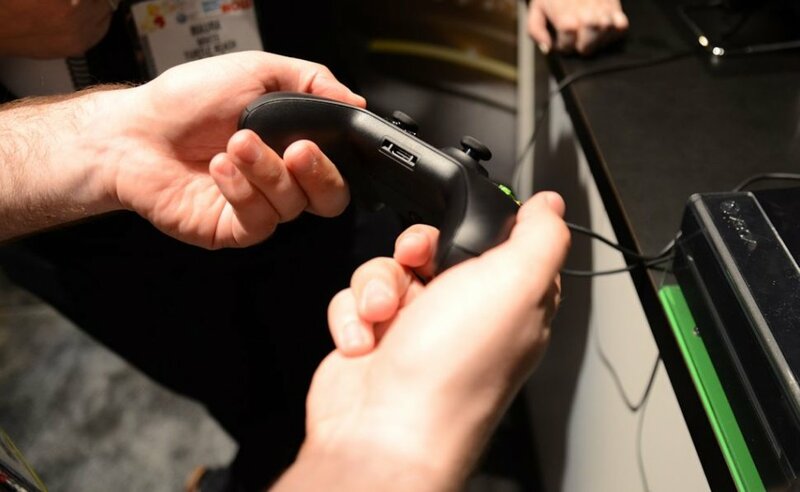 While at E3 this year we chatted with numerous headset manufacturers. We always love to get the latest and greatest news on hardware available and with communication being such a priority in co-op games we feel they can provide some insight. Two of the companies are committed to Xbox One support - Astro and SteelSeries - and are currently in talks with Microsoft. Turtle Beach on the other hand is already officially licensed to produce headsets for the system, with Polk Audio being the only other manufacturer with the same ability. Perhaps what is most interesting about these companies is the wide diversity in which they target gamers. No 1/8" mini-jack here. Just a weird USB style plug. Turtle Beach has 66 variations of their headsets using a more scatter shot approach hoping to garner your purchase dollars. Ironically the most impressive headset we saw from them was one designed for Mac users. Still Turtle Beach was the only company with an Xbox One in their booth thanks to their licensing deal for Call of Duty: Ghosts. They told us they are committed to getting official Xbox One support, but so far, haven't heard much from Microsoft. Update: Turtle Beach has told us that they are now an officially licensed partner for the Xbox One with their XO FOUR and XO SEVEN headsets. Astro which have built their headsets around flexibility - with the A30/40/50 lineup capable of being used on multiple devices like PlayStation 3, Xbox 360, PC, and TVs - was in the same boat. While their lineup consists of high end headsets they are filling in the bottom end with the Skull Candy brand. The PLYR1, PLYR2 and SLYR fill in the $80-$180 price range. Astro had the same thing to say as Turtle Beach, they aren't sure what Microsoft's plans are for headset support, they'd obviously just like an adapter, but they aren't being told either way. Finally SteelSeries has always been about quality products and a simple lineup of peripherals for any gamer. SteelSeries offers their Siberia lineup of headsets which work on Xbox and PS3. Again they've been left in the dark as to whether or not they'll be capable of working on the Xbox One. 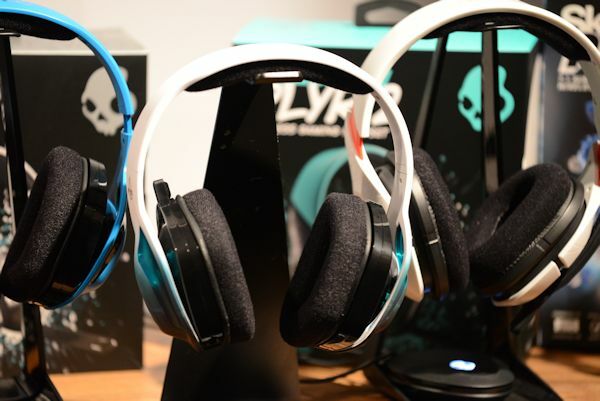 The Skull Candy lineup of headsets. So while it appeared 50% of our users were going to have to buy new headsets from some of the above manufacturers come next generation, that is if they wanted to chat on the Xbox One, a recent announcement from the Xbox Twitter account seems to suggest otherwise. We are working to develop an adapter for current wired headsets to connect. More details as we approach launch. Microsoft has had a tough going with the Xbox One announcements, and it seems every time new news comes out about the system, the internet pounces on it like a wounded gazelle in the African safari. The problem with this knee jerk approach seems to be the full story is never revealed right away, but slowly trickles out over time. While it appears the headset fiasco might not be an issue at all, we'll have to keep an eye on things as we get closer to launch. We know how important communication is for co-op gamers so we'll definitely be on top of this.